Joining a gym can be an intimidating experience for many people, especially if exercising isn’t necessarily your thing. 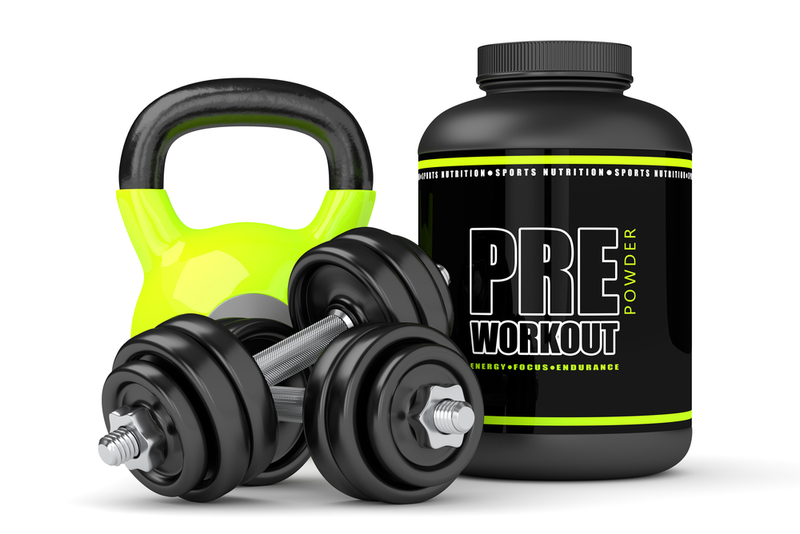 Being afraid of not doing something right or not understanding proper gym protocol are both very common concerns of new gym-goers, but it doesn’t have to be that way. No matter how much of a gym rat you are, you had to start somewhere. We have all been a first-timer once in our lives, walking blindly into a local gym and hoping we wouldn’t embarrass ourselves. Once you’ve gotten over the initial anxiety of joining a gym, it’s time for the good stuff – checking the group exercises classes schedule! Group classes are an excellent way to dive feet first into a gym experience, as it allows you to connect with other like-minded individuals and try out a bunch of different exercises. From yoga and Pilates to Zumba and Body Sculpt, there are tons of different group exercise classes out there today. You are more likely to show up. Even if you don’t necessarily know anyone in your group fitness classes, research indicates that people who participate in these classes are far more likely to show up on a regular basis than those who try to get into the habit of just going to the gym and working out solo. The fact that the instructor and even others in your class may notice your absence is typically enough to get people out the door and to the gym on a weekly basis. This accountability factor is huge, as it encourages people to stick with a routine and continue that journey to great health and fitness. Structure. Yet another advantage of group fitness classes is the structure they provide. Let’s face it, working out at home or on your own in general requires a lot more self-discipline, which is something we all struggle with from time to time. Having an instructor cue you and offer encouragement throughout the duration of the class is a huge bonus, as it will prevent you from cheating your workout, and yourself overall. You won’t be bored. Hitting the treadmill day in and day out gets boring, no matter what anyone tells you. In order to prevent boredom and keep you coming back for more, it may behoove you to look into group fitness classes. Whether you are into spinning, yoga, Pilates, circuit training, kickboxing, or something else, you will be able to find a class at our luxury Arlington gym that will keep you focused and anything but bored. You will learn something. A good group exercise class should leave you feeling energized, motivated, and full of new knowledge. A great instructor will teach you how to work your body and muscles safely, which will help you in numerous aspects of your life. 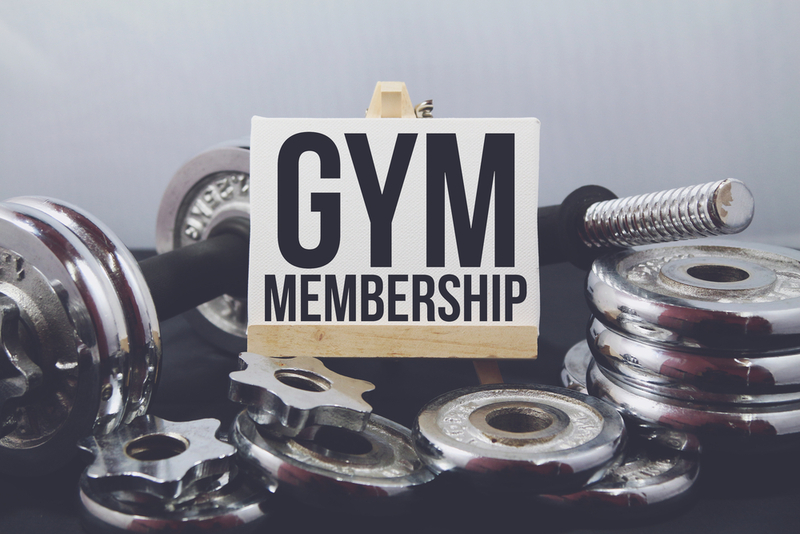 If you aren’t sure whether or not group exercise classes are for you or not, we encourage you to contact either our Arlington or Bedford 24-hour gym and see what we have to offer. Our group fitness classes are for everyone – we look forward to seeing you soon!